Once the crisp air takes over the hot and humid air of the summer, some homeowners call it quits on lawn maintenance until the spring. However, the fall is actually one of the best times of the year to put in a little extra work in order to get a lush green lawn in the spring. Here are a few of the most common FAQs about using a zero-turn mower in the fall. 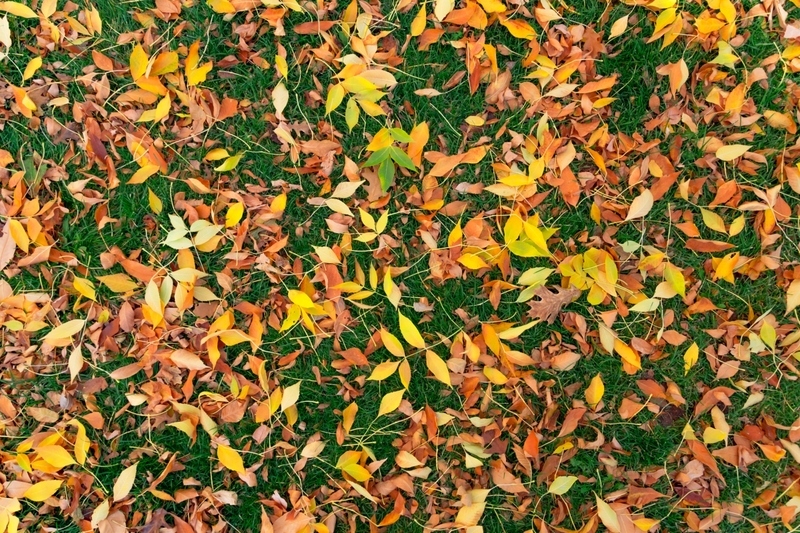 When should you stop mowing your lawn in the fall? This can be a tricky question, especially if you live in a part of the country where the weather seems to change by the hour. However, you should probably stop mowing the grass when the grass stops growing. Now, you don’t have to go outside each day with a ruler to see if your grass has grown. Typically, grass tends to stop growing when the temps begin to fall below 50 degrees during the day. 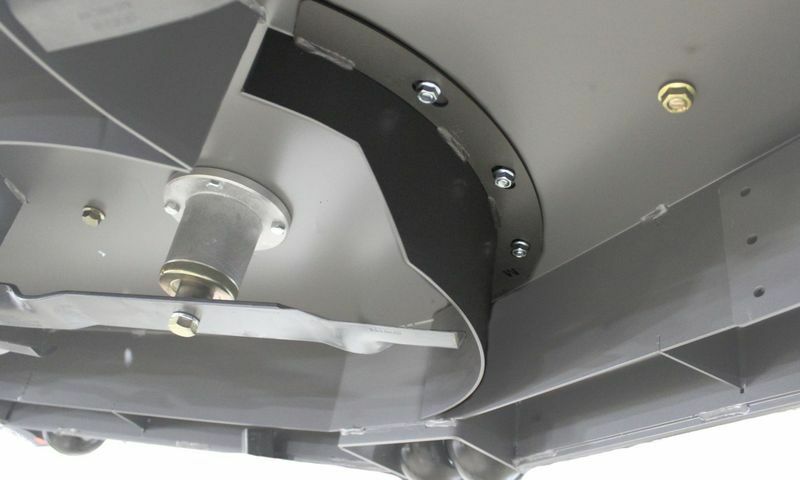 Are there any accessories that I should think about getting for my Spartan Zero-Turn Mower for the fall? This depends on what you plan on doing with your lawn mower and where you live. There are a lot of people who use their zero-turn mowers to mulch up leaves. The Spartan Mulch Baffling Kit is a great addition for doing just that. In fact, it has been proven that mulched leaves and grass clippings are a great way to keep your lawn nourished year round. The 10-inch LED light kit is also a great accessory if you find yourself mulching up leaves after the yearly time change when it gets dark sooner. Should I fertilize my lawn in the fall? If so, when is the best time to fertilize? YES! Fall is the best time of the year to fertilize your lawn. Summer heat can take its toll on your lawn. By fertilizing in the fall, the grass has time to gather needed nutrients, strengthen roots, and prepare for the colder months ahead. Taking the time to fertilize your lawn in the fall will help you have a strong lush lawn in the spring. Can I mulch my leaves instead of raking? Yes, you can. Not only does mulching your leaves give your lawn much-needed nutrients for the winter, but mulching is a great time saver. Is there anything you should do to your zero-turn mower before storing it for the winter? There are a number of things you can do in order to prepare your zero-turn mower for storage during the colder months ahead. However, the best thing you can do is follow the directions in the owner’s manual. Not only will you get a list of things to do, but it will be specific to your mower. The Spartan RZ Series provides the most affordable zero-turn mowers on the market. These commercial grade mowers are powerful, give a clean cut and smooth ride, and offer a straightforward design. 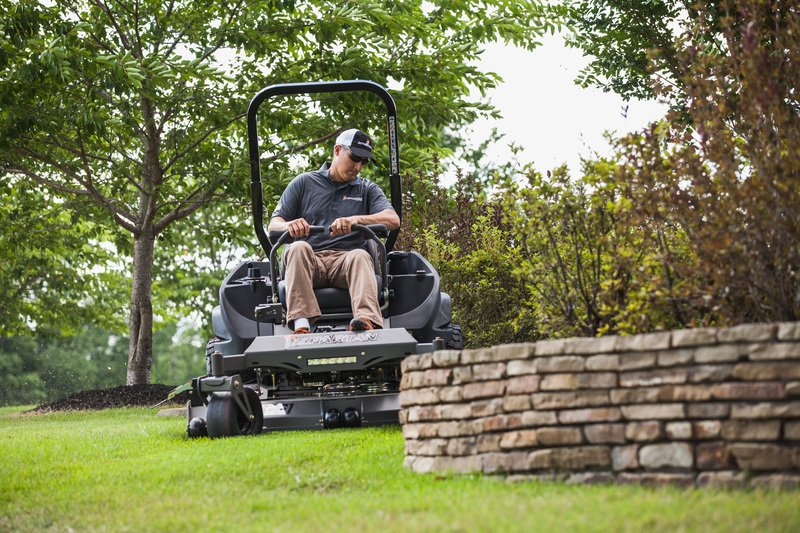 The 2019 models give you even more options with more deck sizes to choose from (48”, 54”, 61”) and more power options on top of the standard features that you have come to expect from Spartan Mowers. 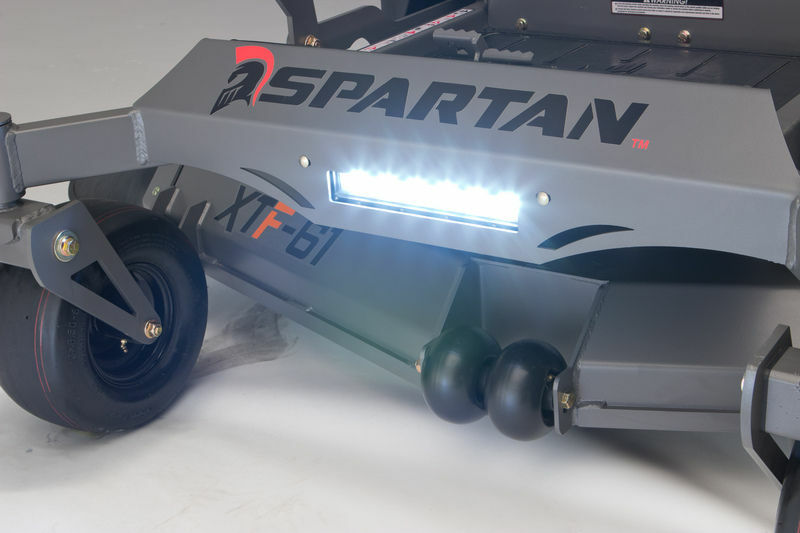 Visit our website to learn more about Spartan Mowers, the company and our products. And when you are ready to see why Spartan is quickly becoming a household name, visit a Spartan Dealer near you. Sit in the seat, turn on the engine, and get ready to be blown away by the zero-turn mowers that are taking the turf industry by storm. However, we do want to warn you. Once you sit in a Spartan Mower, there’s no turning back. You WILL want one.